Amazing! 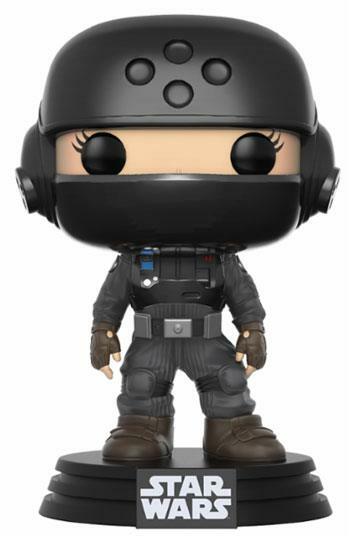 It’s coming to Kabenzots the Exclusive Pops of the New York Comic-Con 2017! 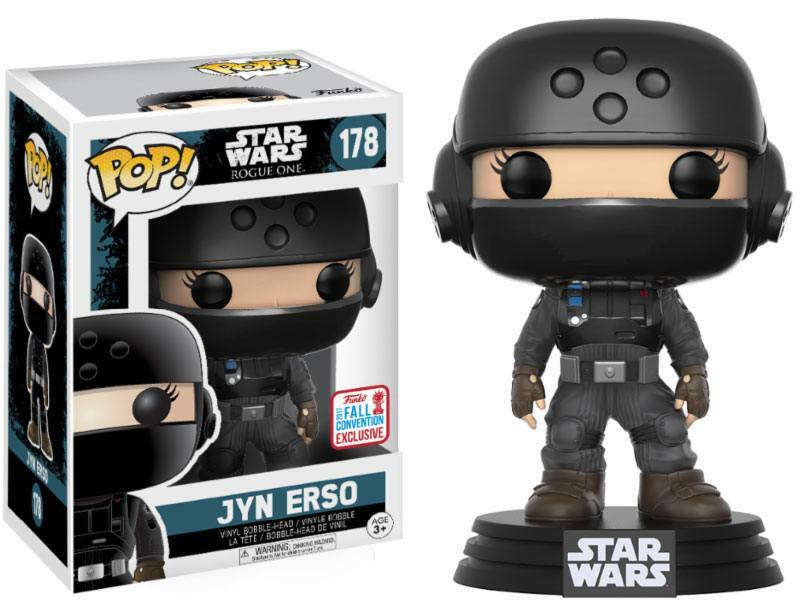 (All will carry the sticker “Fall Convention Exclusive” because “NYCC 2017” sticker can only be found in the Convention itself): Funko Pop JYN ERSO NYCC2017.